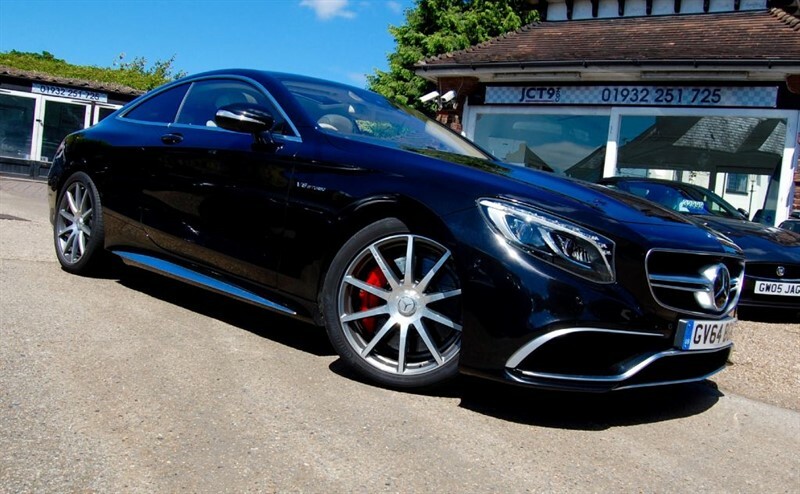 Welcome to JCT9, a culmination of 30 years motor trade experience and over 7,000 happy customers between us. 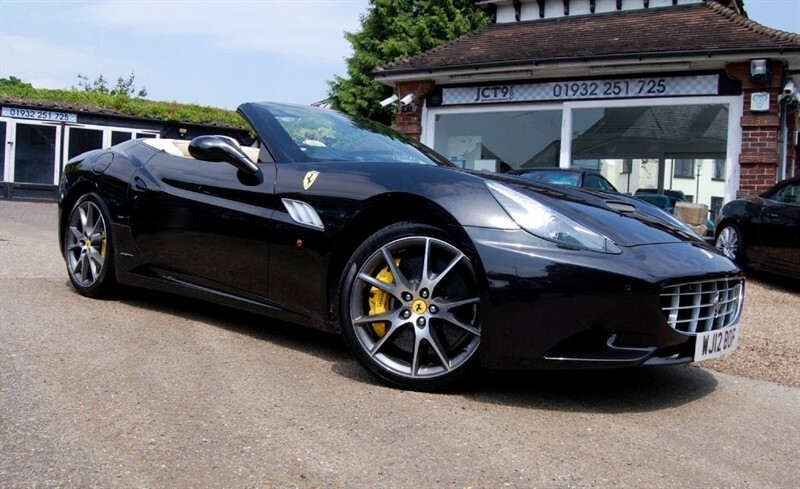 We have worked in car sales for various franchises in Epsom and the surrounding areas of Surrey for over 3 decades. 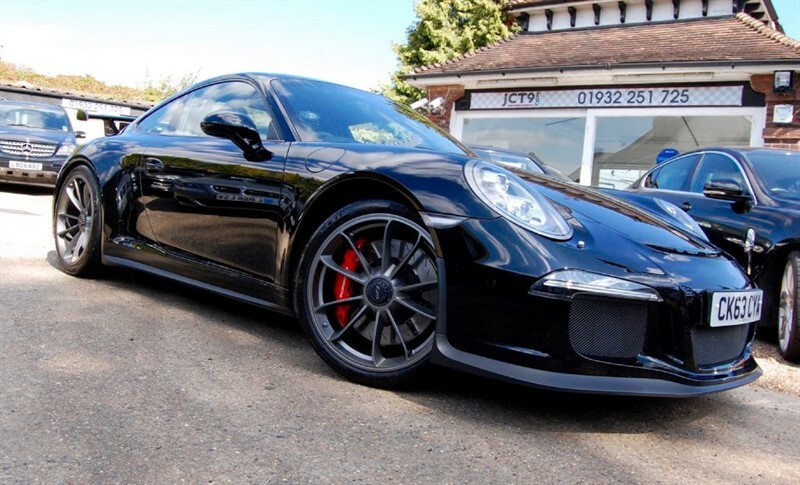 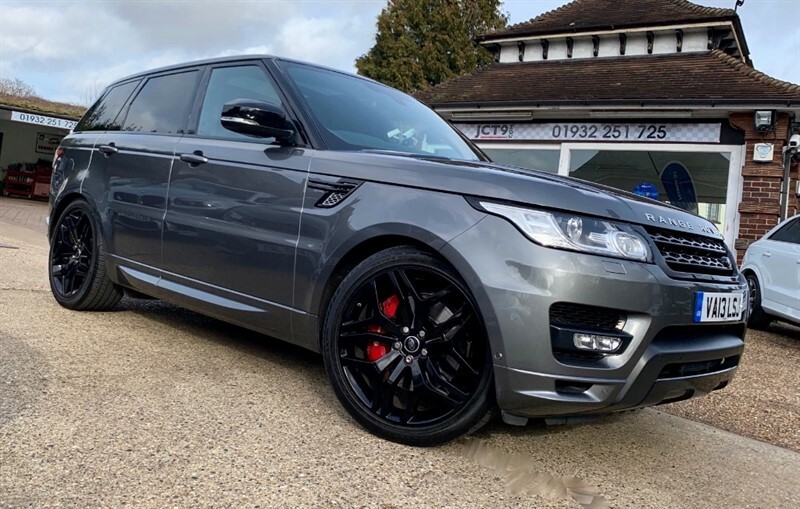 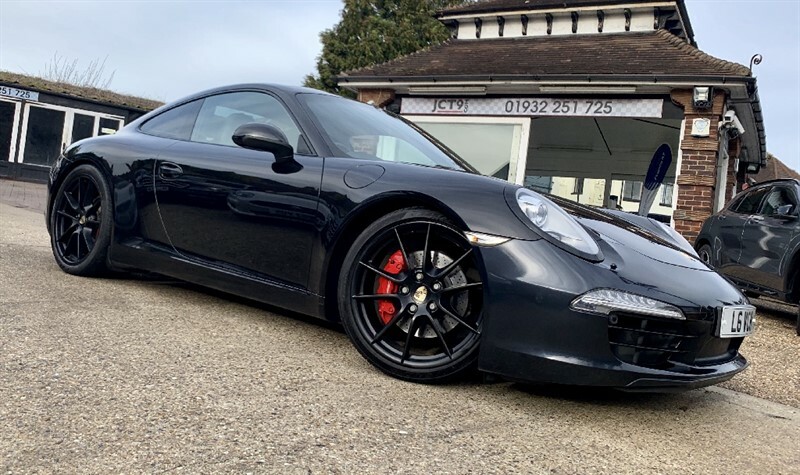 We have a vast knowledge of most of the mainstream and prestige brands however we now specialise in Porsche, BMW, Mercedes, AMG, Land Rover, Range Rover, Overfinch, Audi and Jaguar. 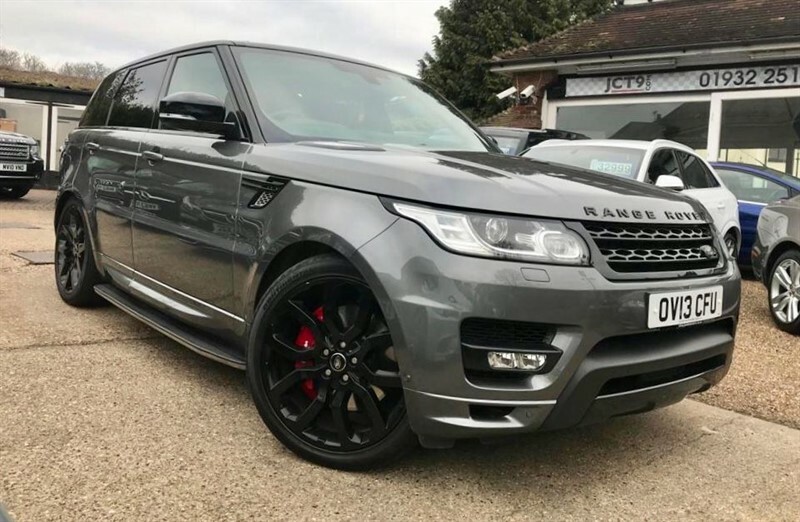 We stock an array of First Class Second hand cars and are able to source the very best used cars available to meet any level of expectation. 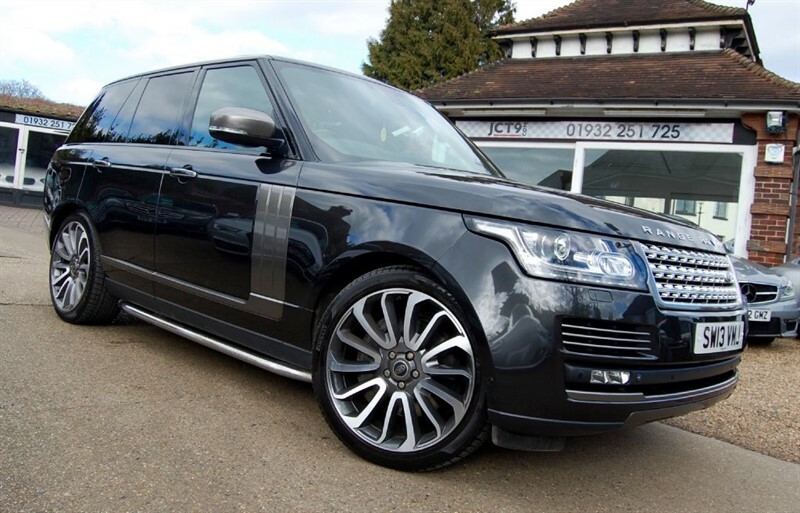 Should we not have exactly what you require in stock, please do not hesitate to contact us. 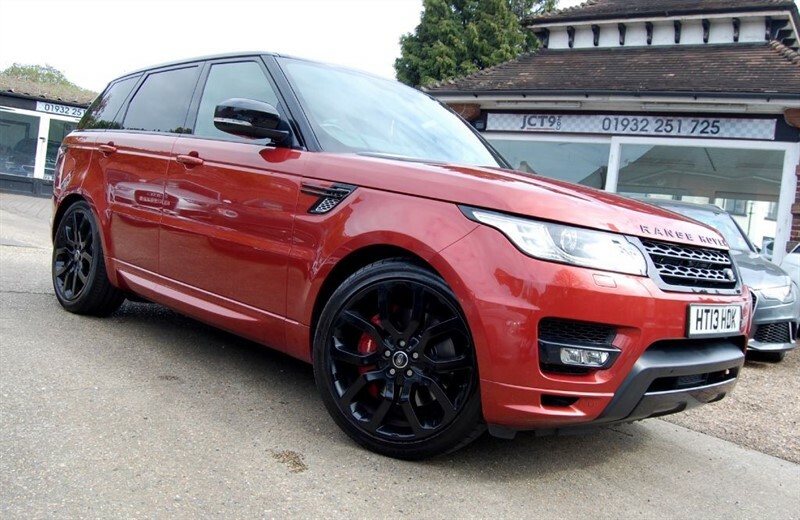 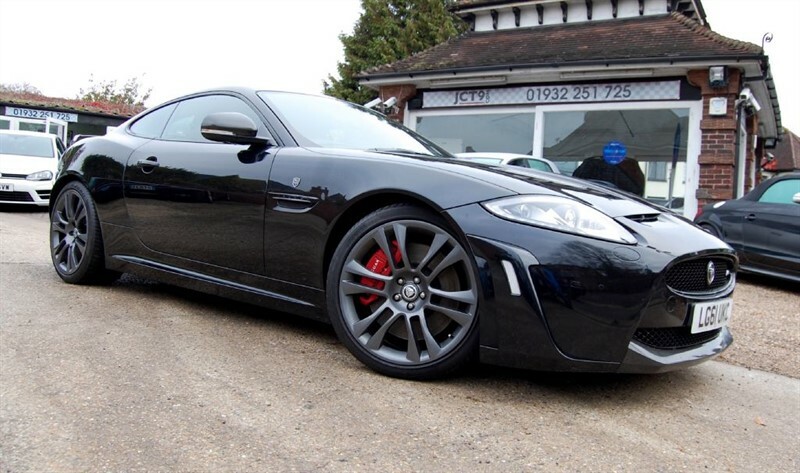 For quality used car sales in Surrey/Middlesex think no further than JCT9. 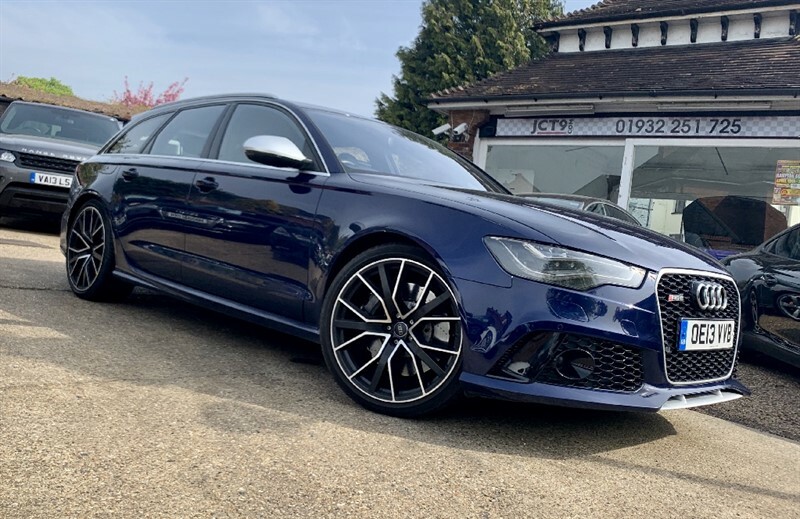 Our Showroom is based in Shepperton, conveniently located just between Junction 1 and 2 of the M3 and a short distance to the M25/Junction 11, just 10 mins from Heathrow.